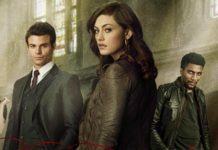 The Originals Season 5 has been making a lot of news these days. 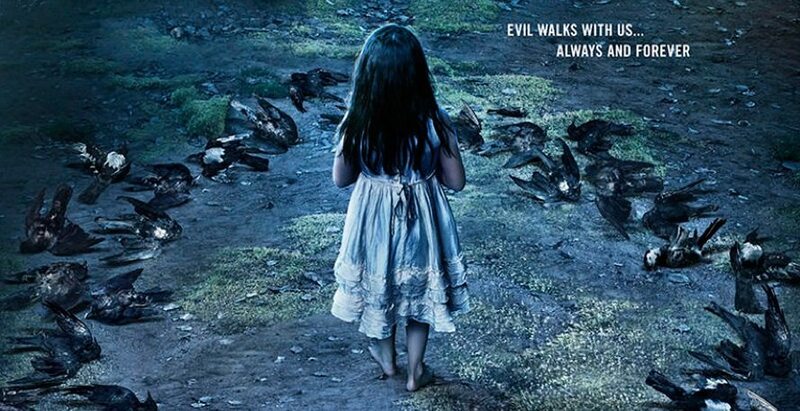 With the constant torture of the mysterious and dangerous “The Hollow”, the fourth season has created quite a buzz. Hope and Klaus are reunited after 5 years, Marcel and Klaus are fighting their issues and Hayley is trying her best to keep the family together. 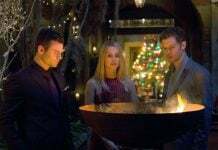 In the latest episode of The Originals, it was shown that Elijah and Vincent come together to find out how “The Hollow” can be destroyed. On the other hand, Freya creates a cloaking spell to keep Hope, Klaus and Hayley safe from the servants of “The Hollow” who at present is a vicious woman, dressed in arrogance and devil attitude. But apart from this what’s making so much news is the ever growing confusion as to will the show get a renewal or not. After the third season faced a fall in ratings, the future of the show was in a big question. But it seems that the fourth season has picked up in the ratings as at present it matches shows like Crazy Ex-girlfriend and Reign according to TVline. 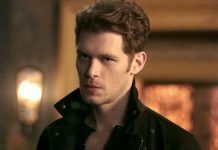 The fourth season of Originals at present has gained around 980,000 viewership and 0.3 jump in ratings according to TVline. It seems that the new twist in the show apart from crazy and infectious hybrids has been accepted by the fans. The new concept of a mysterious and powerful witch or maybe something as well has attracted a stronger audience for The Originals this time. 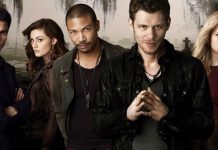 After Vampire Diaries packing up this year, fans had hoped only from The Originals and now it seems that their prayers have been answered. No other detail about the fifth season has been released so far. Stay tuned with us for more updates. Keep up!